Bridport Town Hall is found where East Street, West Street and South Street meet. 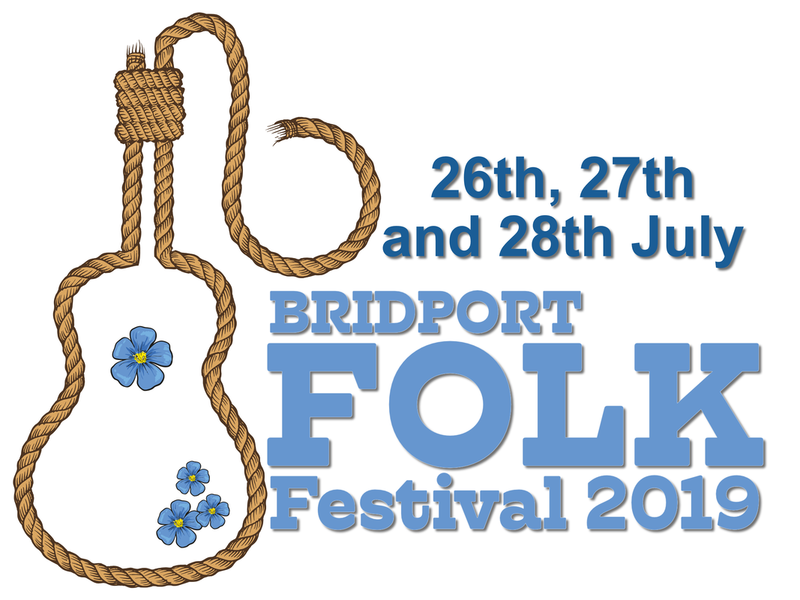 Look for the Town Hall clock or the Bridport Tourist Information Center and it is right there. The door to the venue faces out on to East Street, next door to the butchers. Any of the car parks in town are near to the Town Hall.